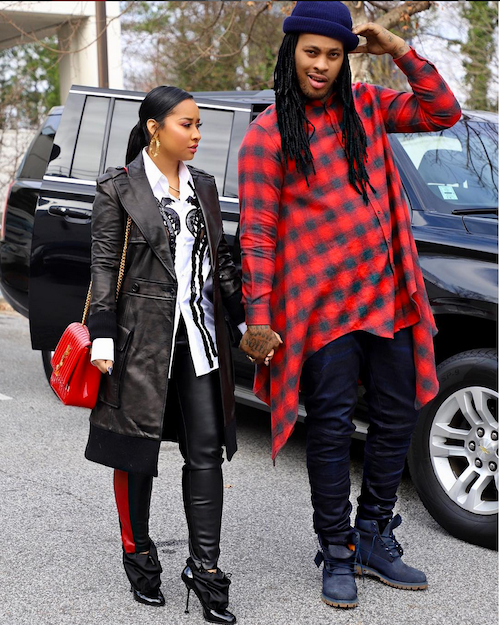 The Flockas have been "working on their relationship" on this season of "Marriage Bootcamp: Hip Hop Edition". When the couples swap partners for a "dinner exercise," we learn Waka hasn't always had game. It's just one more thing his wife Tammy had to teach him. Shocker. Watch Waka put the moves on Lil Fizz's ex above. "Marriage Bootcamp: Hip Hop Edition" airs Thursdays on WEtv.